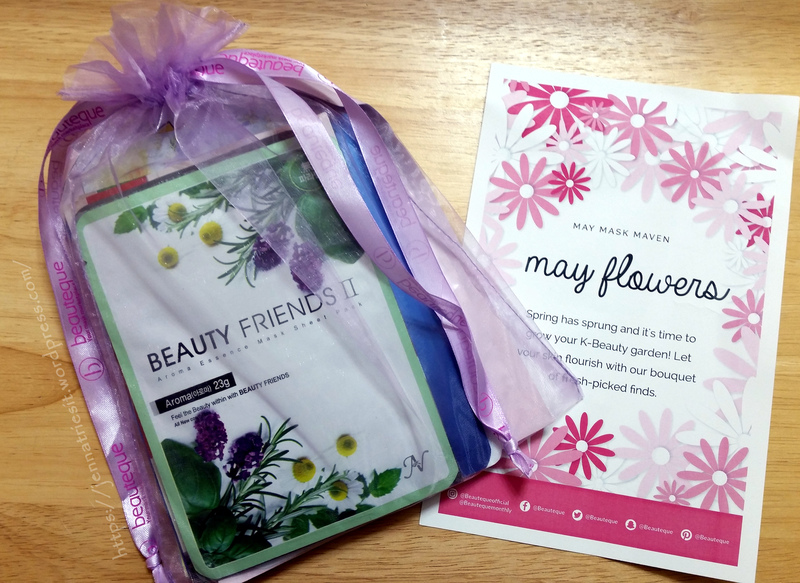 Posted on August 17, 2017 August 23, 2017 by JennaPosted in Beauty, Subscription BoxesTagged Beauteque Mask Maven, Beauty, Beauty box, Subscription Box. 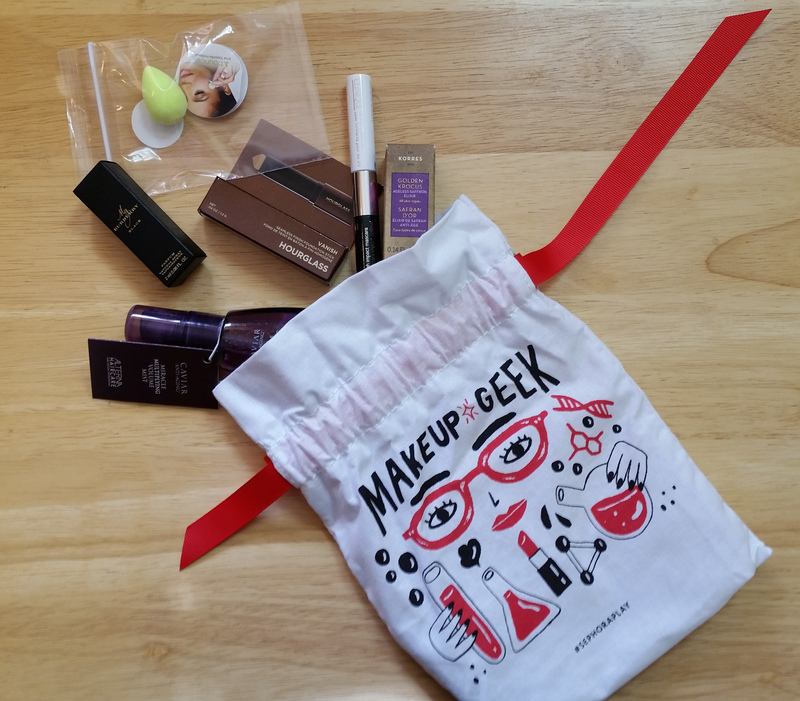 As has been the case with Mask Maven for a few months now, they ship on the last day of every month, so my June bag of course arrived mid-July. Admittedly, this is getting annoying, but I’m still enjoying the bags, so I guess I’ll put up with it. I just wish they’d go ahead and call it a July bag instead of June. 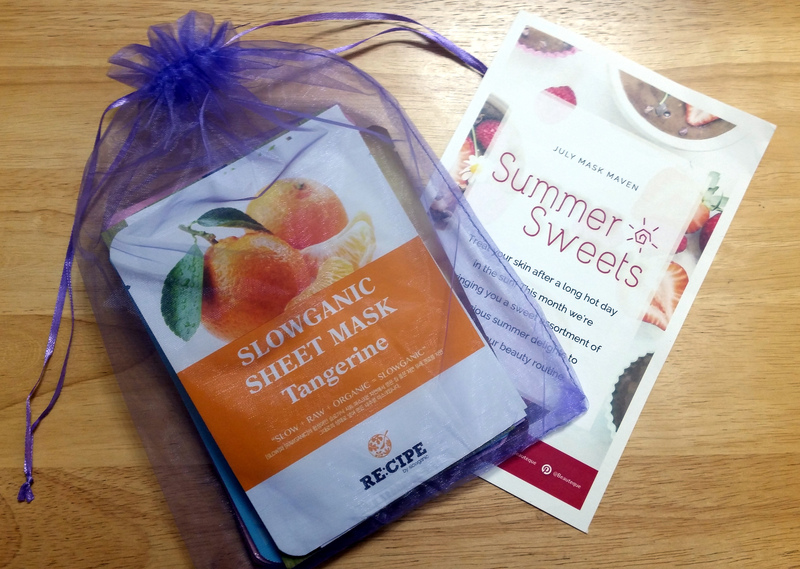 Posted on August 7, 2017 August 4, 2017 by JennaPosted in Beauty, Subscription BoxesTagged Beauteque Mask Maven, Beauty, Beauty box, Sheet mask, Skincare, Subscription Box. 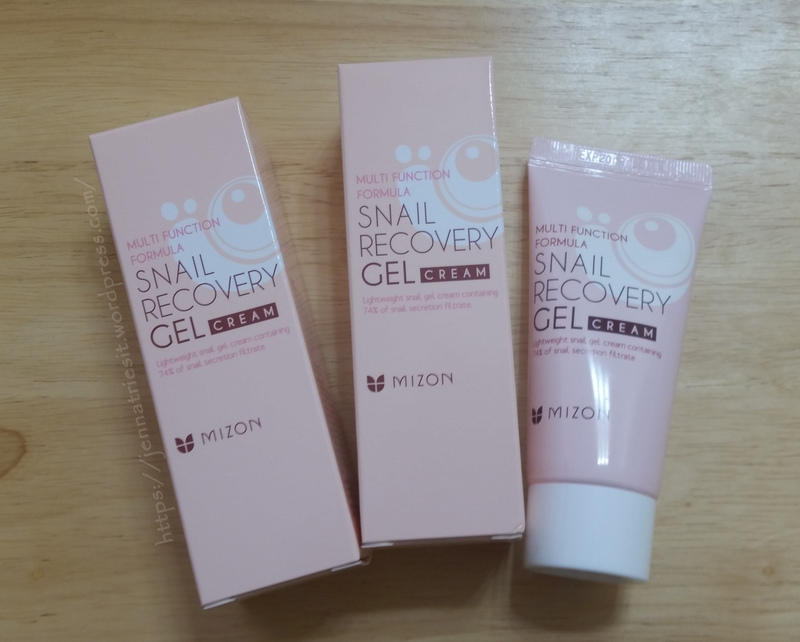 Posted on July 18, 2017 July 19, 2017 by JennaPosted in BeautyTagged Beauty, K-Beauty, Mizon, moisturizer, occlusive, Skincare, Snail, Snail Recovery Gel Cream. Now well into July, believe it or not I’m just now finishing up the May bag from Mask Maven. 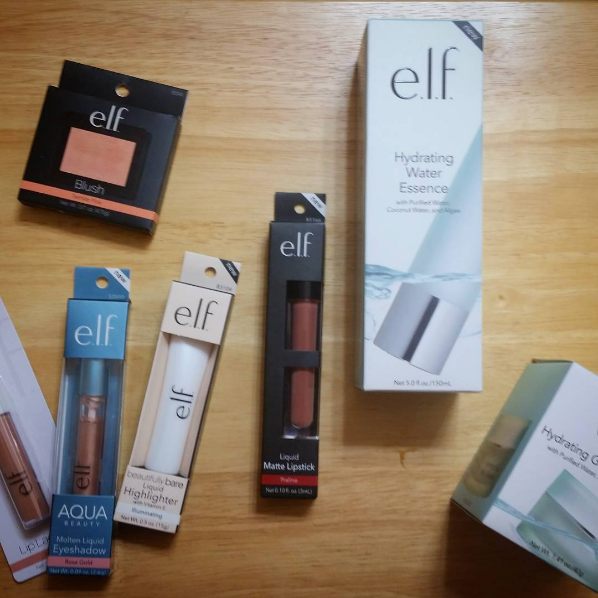 As I mentioned in my review for the April bag, Beauteque has started shipping out their bags on the last day of the month, so my May bag didn’t arrive until about halfway through June, and my June bag arrived just this week. Add to that, I’m saving reviews until after I’ve actually had the opportunity to try all of the masks. 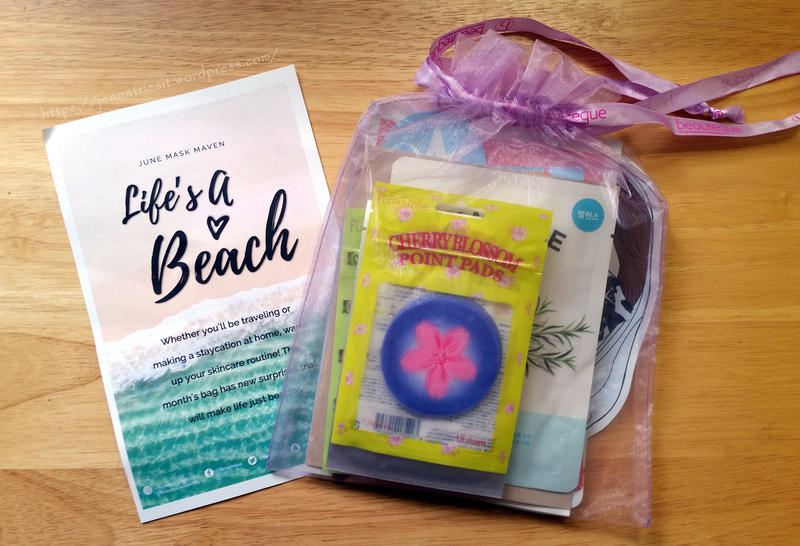 Posted on July 14, 2017 July 13, 2017 by JennaPosted in Beauty, Subscription BoxesTagged Beauteque Mask Maven, Beauty, Beauty box, Skincare, Subscription Box, unboxing.